WELL, WELL WELL...SHE IS BACK! As you can see, she is back with a forthcoming brand new album "Endlessy", that will be released on 21 November 2010 by Digital download and by CD on 22 November 2010. In an interview she said: "I want to make people move this time on this record. I played so many live shows that I wanted to feel that we could have a really uptempo gig. So for me I've done nothing but possibly improve, and really know where it is I want to put myself. I recorded this with lots of different people and a few different locations, two of which I am really proud of." And she said about the producers: "The Roots, who are America's finest in hip hop music, and Albert Hammond, who is an amazing songwriter. It's a kind of a combination of different worlds there." OH MY F****** GOD! WITH TAKE THAT!! Watch it on youtube . 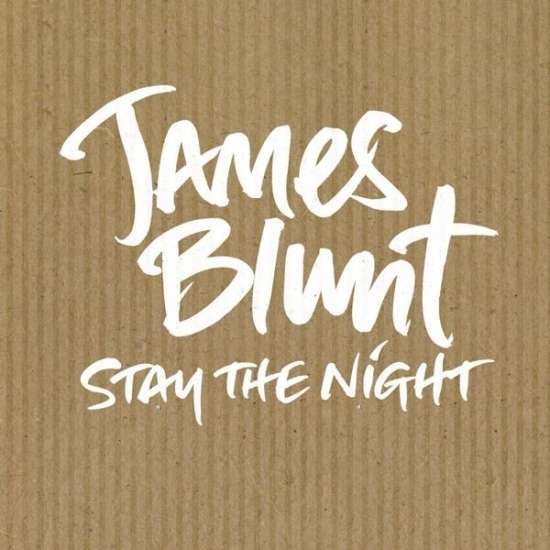 I think that I love this song. It was released in the United Kingdom on 7 November 2010. 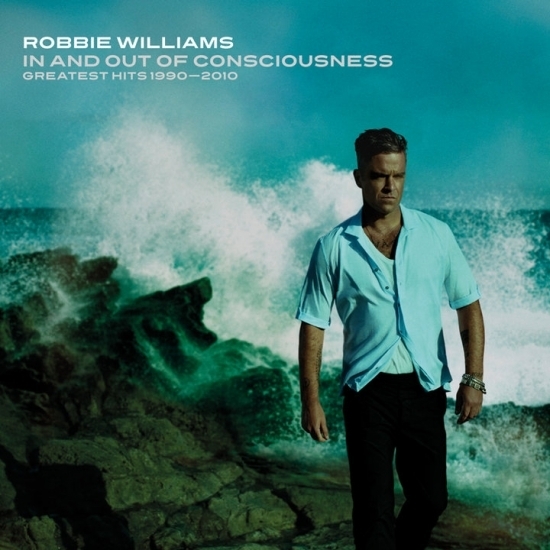 The song is the first to feature Robbie Williams since his return to the band in July 2010, and features Gary Barlow and Williams on lead vocals. Apart of this, he has released a new Greatest Hits. 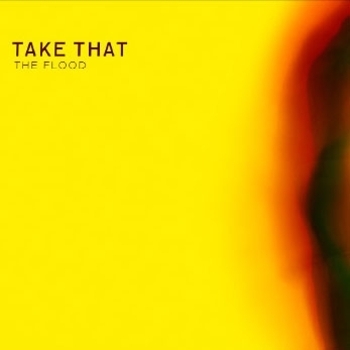 Robbie has said about the album and working with Barlow again : "It’s incredible to listen to the album and realise that it’s already been 20 years of making music and playing gigs. And the great thing about the album is that it’s not only a celebration of my past but also a bridge to the future. The fact that part of the future includes a name from my past makes it all the more poignant for me". 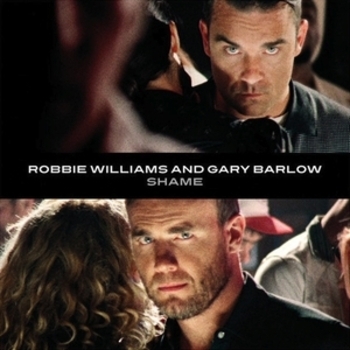 The new single to promote this record is Shame (feat. Gary Barlow).